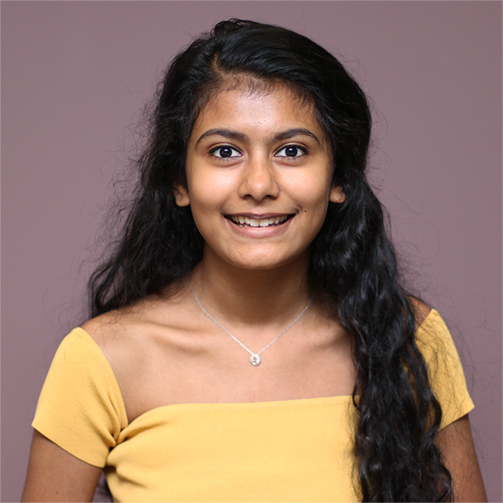 Congratulations to Isha D., a DiscoBio high school student, for winning a NCWIT National Award for Aspirations in Computing. Isha started working in our group last summer. She was supervised by Vineet Raghu and her work was on causal discovery applications, including microRNA target inference and analyzing sources of prior knowledge. We are very proud of her great achievement.